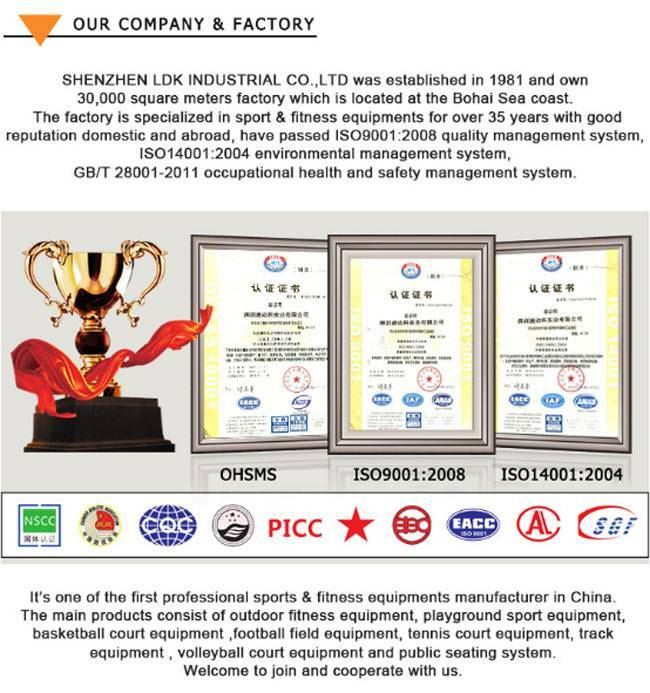 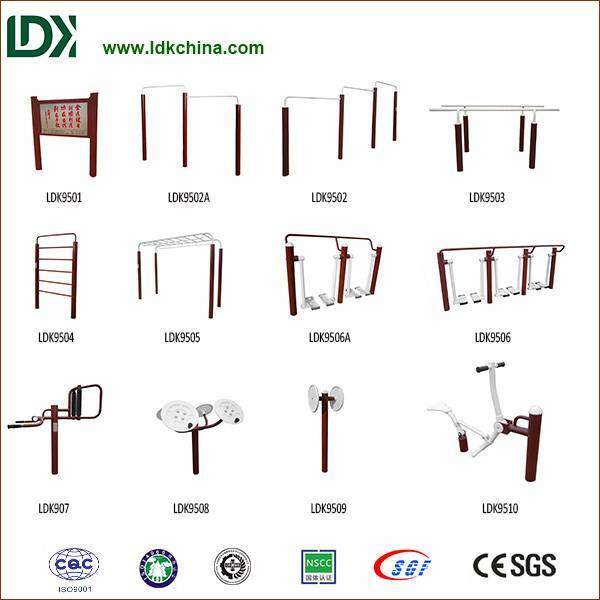 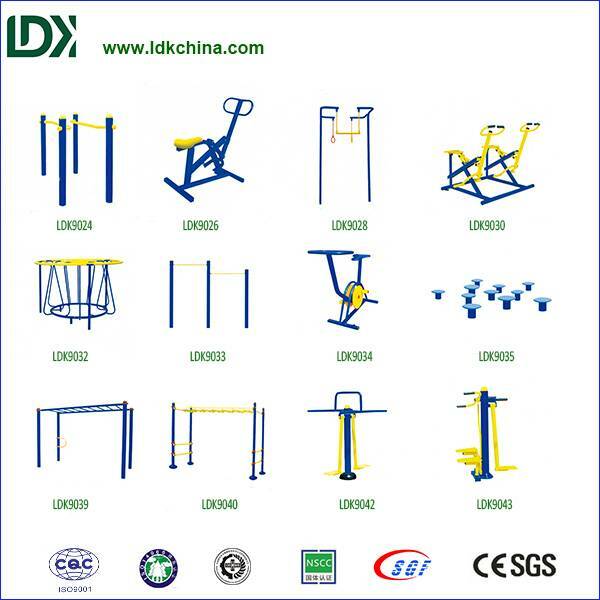 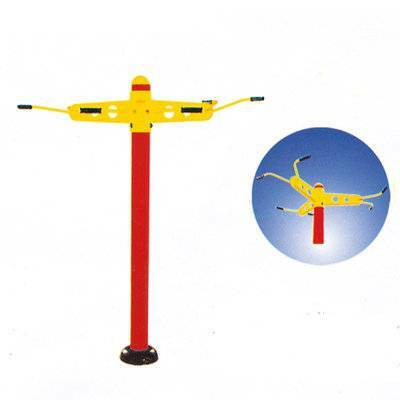 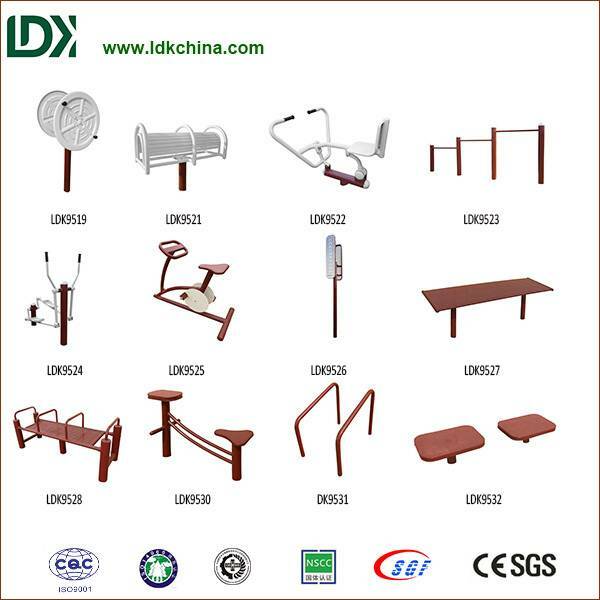 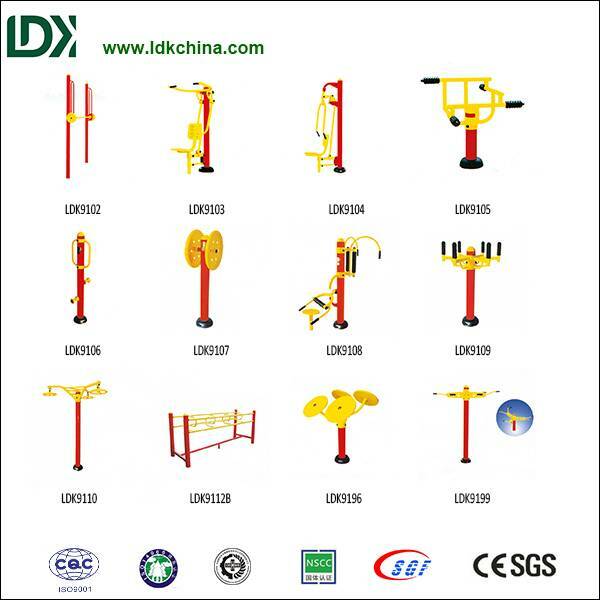 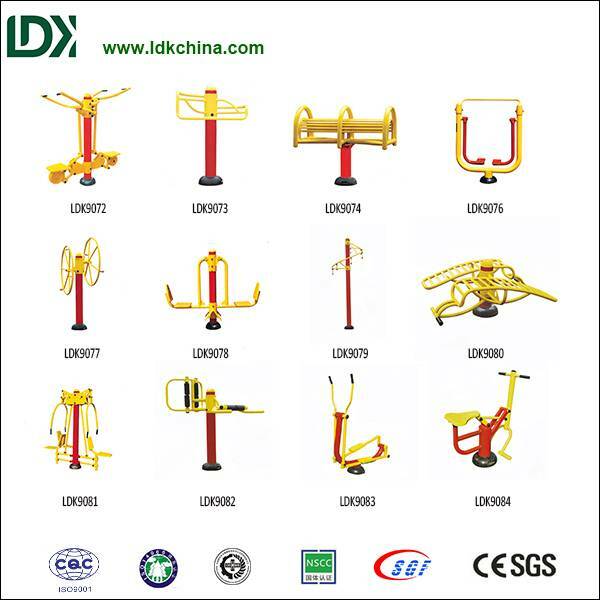 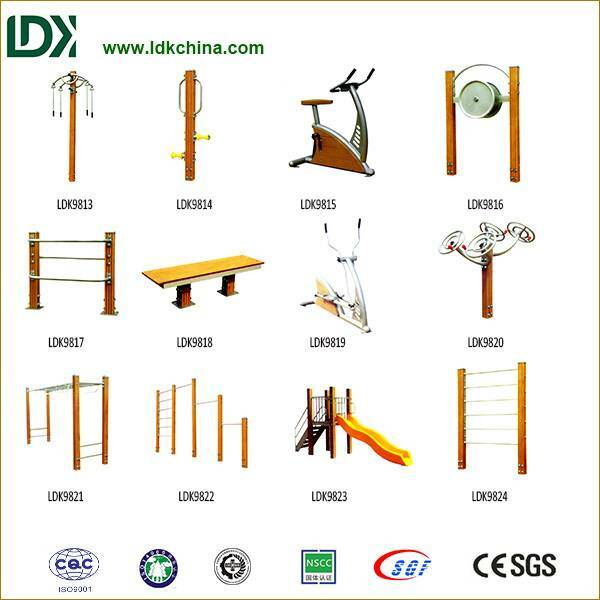 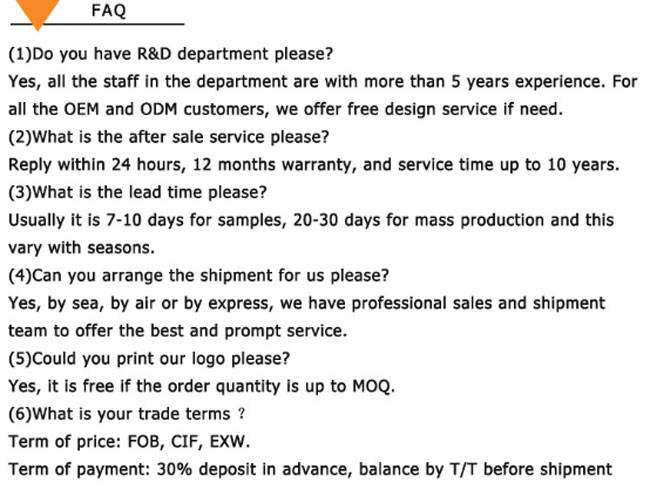 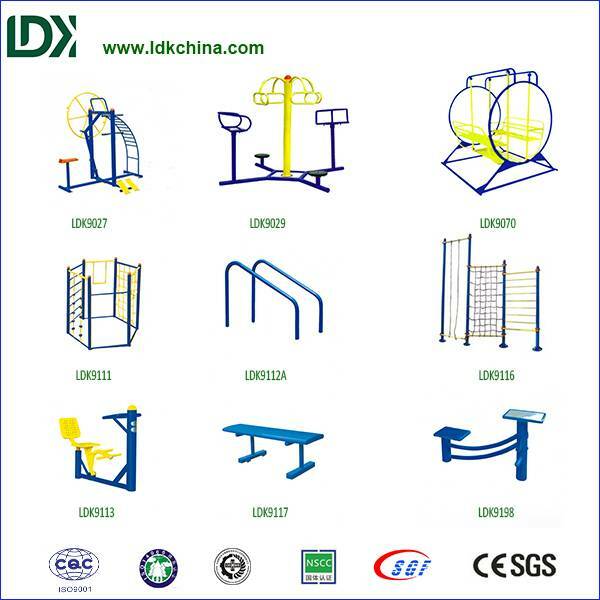 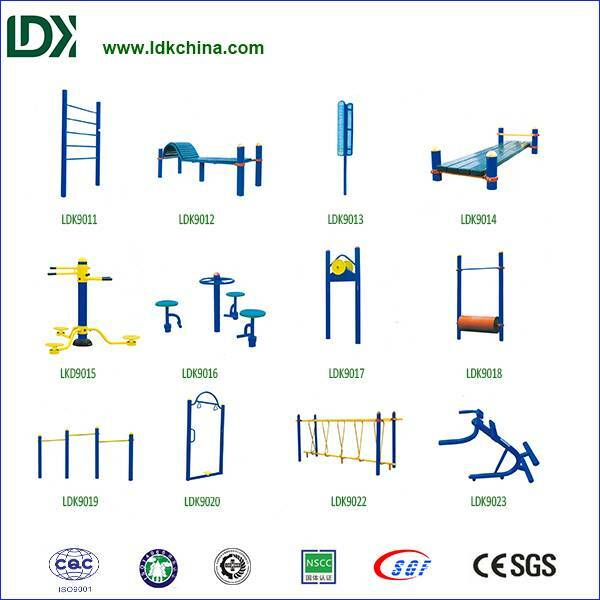 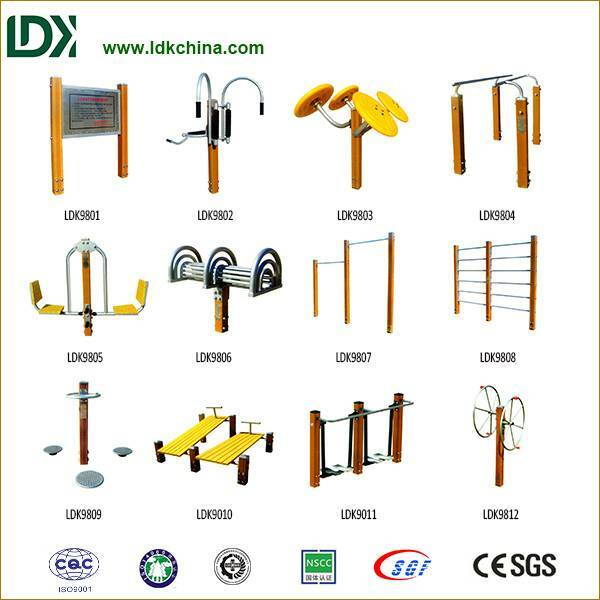 Among the high quality fitness equipment,Pull up station,Outdoor gym park equipment ,body building Pull up station,Pull up stand,the perfect pull up bracket. 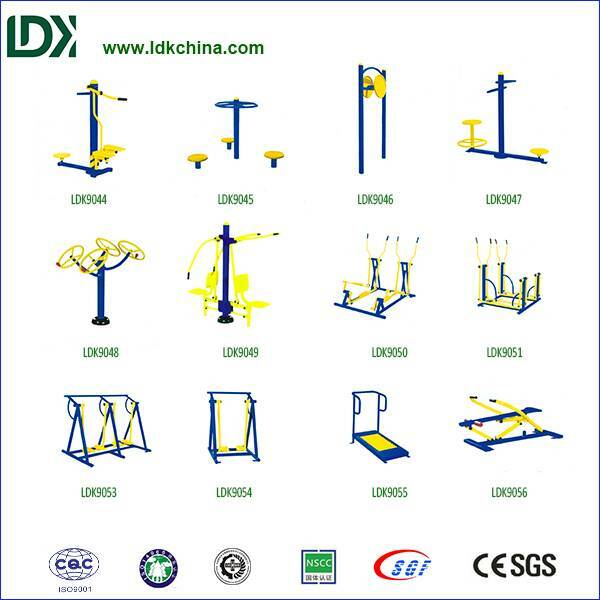 To build up the strength and flexibility of upper limbs, upper back, shoulder muscle group and enhance the coordinate ability of human body. 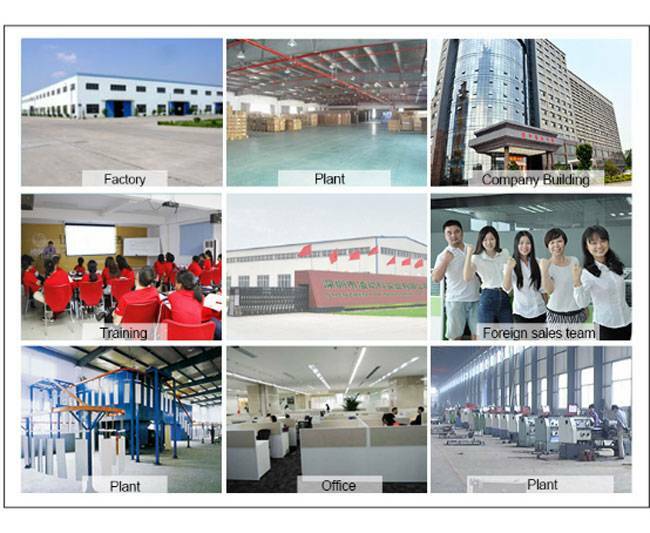 Suitable for people of shoulder ache, arm ache, upper back ache and functional disorder of shoulder joint.